Electricity is a serious workplace hazard, exposing employees to electric shock, burns, fires, and explosions. According to NFPA-70E, electrical shocks caused nearly 6000 fatalities from 1992 to 2012. Earn 8 CEU credits as David Rewitzer, PE, CEM exposes common myths about electricity while sharing important lessons on preventing electric shock in the workplace. Josh Kelly, Hood Patterson & Dewar, Inc. 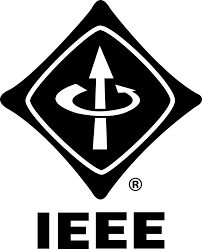 The cost for this course is $100 for IEEE members, $110 for Non-IEEE attendees. Space is limited – click here to register. For more information, visit the IEEE website.